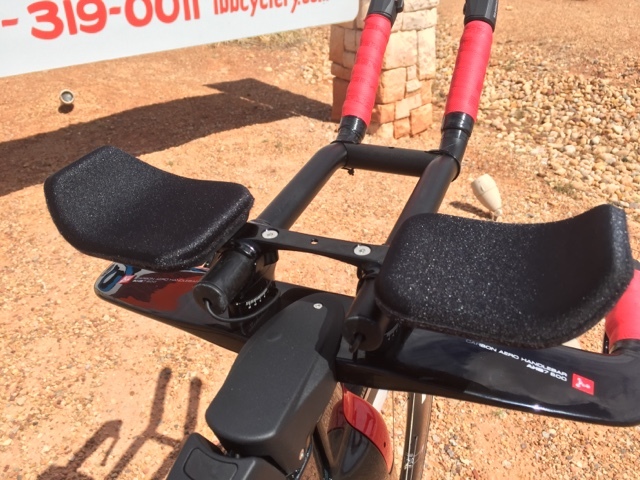 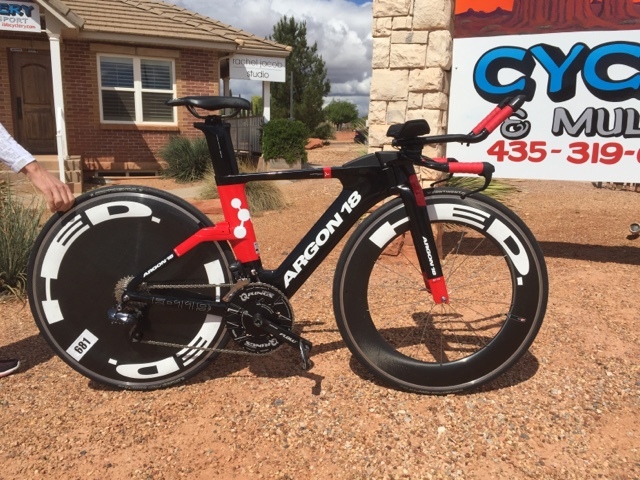 We've had the privilege of building up some new-for-2016 Argon 18 Tri-Specific series bikes - E-119 and E-117. 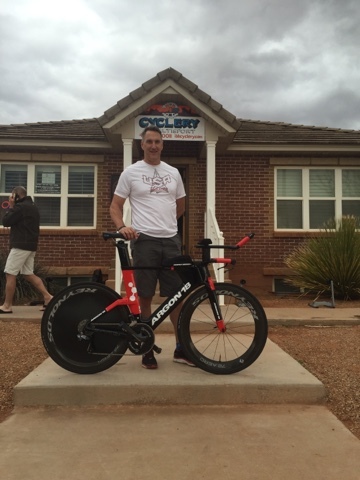 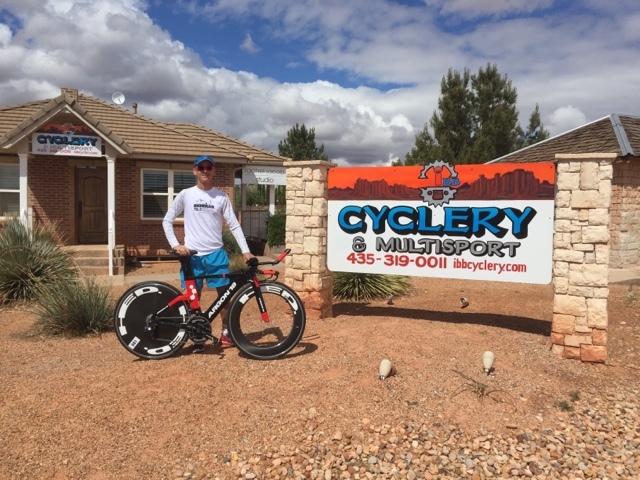 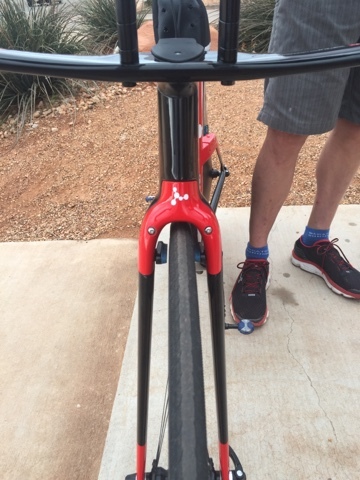 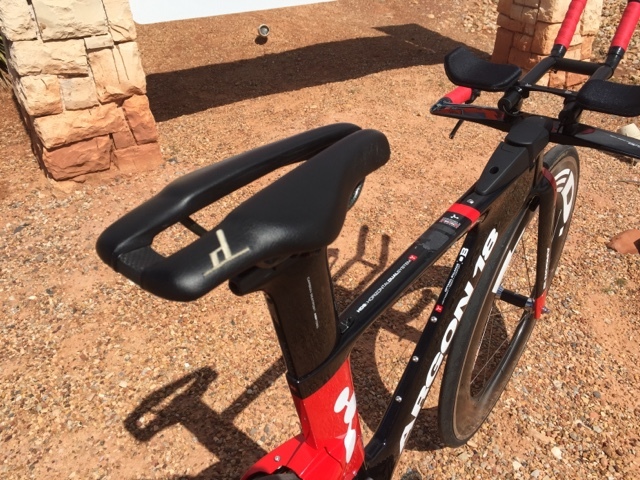 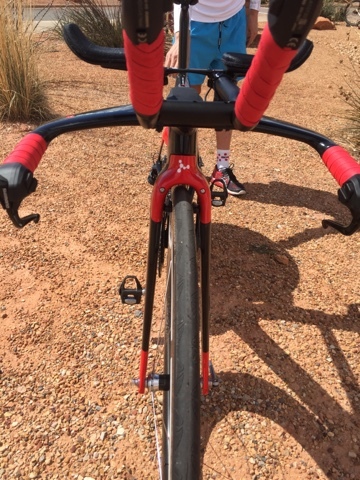 Jackie Muterspaugh, from the Triple Threat Triathlon Team with his new Di2-equipped E-119. 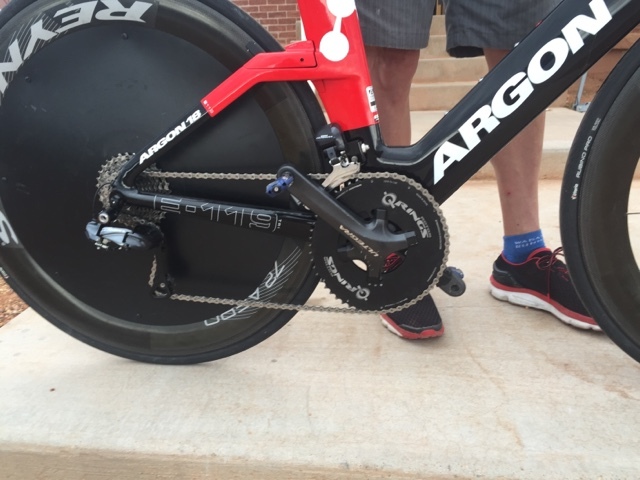 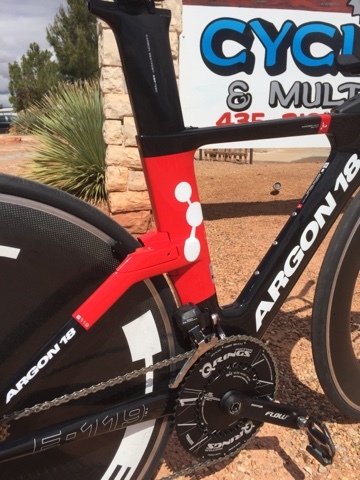 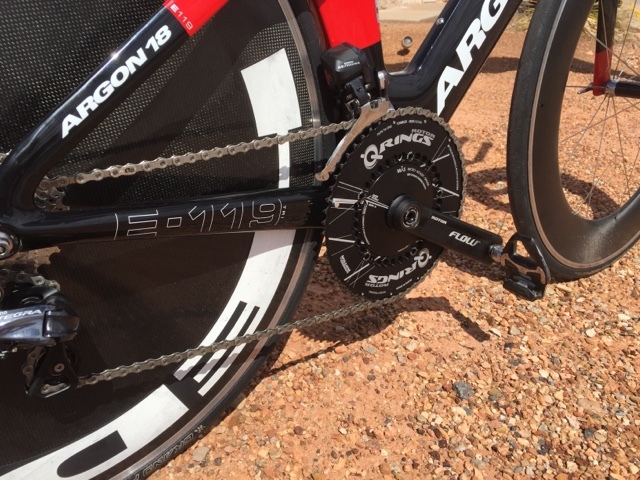 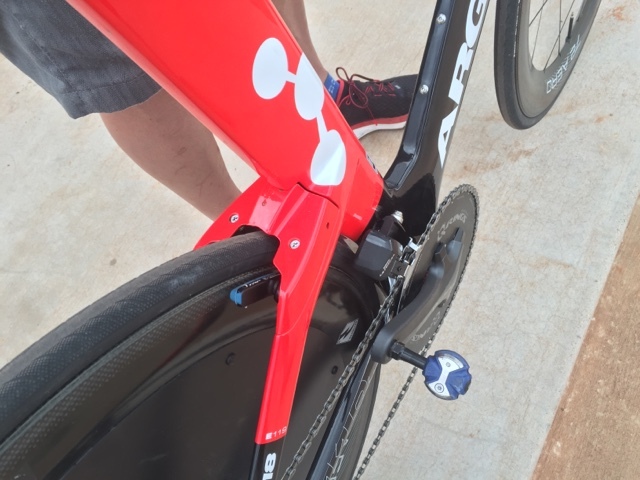 The Triple Threat Triathlon team is sponsored by Argon 18 - have a great season! 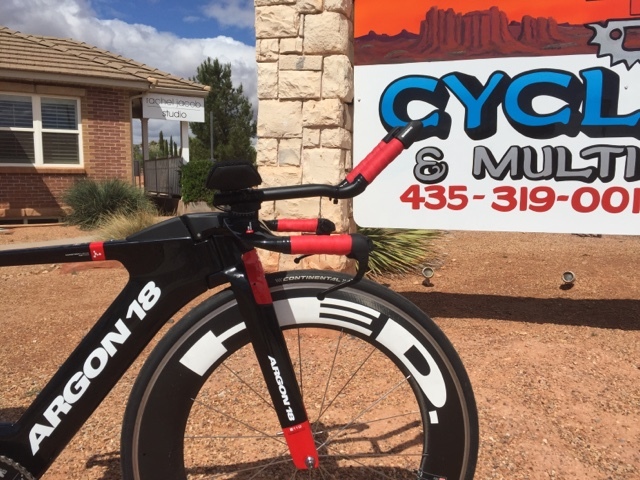 His E-119 was built with Ultegra Di2, Rotor INPower to measure effort, massive Rotor 55/42 Q-rings, Dash Strike saddle, and HED Jet race wheels.